Xiaomi Mi Play 2 Appeared, Full Screen, Rear Dual Camera, Snapdragon 855! You are at:Home»LATEST NEWS»Xiaomi Mi Play 2 Appeared, Full Screen, Rear Dual Camera, Snapdragon 855! 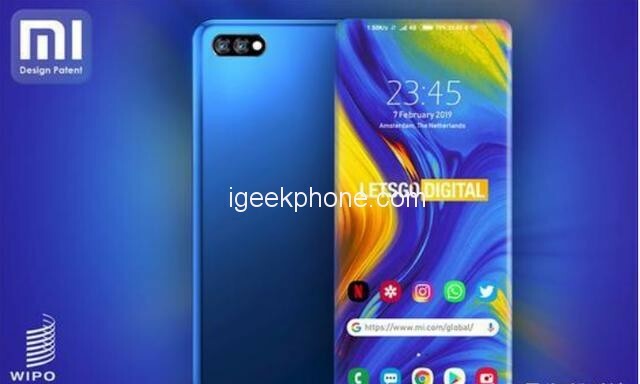 This year’s Xiaomi can be said to have a press conference every month, and it Xiaomi Mi Play 2 is one after another, but this year’s Xiaomi seems to have many surprises on the road. Previously, the media had exposed Xiaomi’s four-curved patent. This patent is not only applied to the back of the Xiaomi mi play 2 but also applied to the front of the Xiaomi mi play 2, and the Xiaomi mi play 2 designed using this method is very round and positive, the effect of the new machine is even more amazing, and this time the new mobile phone Will be named Xiaomi mi play 2, and the new Xiaomi mi play 2 has been exposed. In the front design of the new machine, Xiaomi Mi Play 2 adopts the design of the digging screen. The opening of the front of the new machine is located in the upper left corner of the Xiaomi Mi Play 2, and the screen on the front of the whole machine. The proportion has been greatly improved, and the control of the left and right sides of the new machine is also very good. At the same time, thanks to the addition of the curved surface, the visual effect on the front of the new machine is very shocking. In the back design of the new machine, Xiaomi Mi Play 2 continues the design style of the Xiaomi Play series, the back is still made of glass material body, and the design of the four-curved surface is added to the back of the new machine. The double camera is arranged in a horizontal arrangement. In the upper left corner of the Xiaomi Mi Play 2, the effect on the back of the whole machine is very pleasant. In terms of the overall design of the new machine, thanks to the addition of the four-surface design, the overall machine is very round and the new Xiaomi Mi Play 2 retains the previous design style. Xiaomi Mi Play 2 will use the new Snapdragon 855 processor, which is also the standard processor of this year’s high-end flagship machine, and its performance is also very powerful. In terms of the memory combination of the new machine, this time, the Xiaomi Mi Play 2 will start with a memory combination of 8GB+128GB, and the new machine will have a version of 8GB+512GB. This memory combination is also standard in the current high-end flagship market. It is. In the camera combination of the new machine, this time Xiaomi Xiaomi Mi Play 2 will be equipped with a single 48 Megapixel plus a single 12-megapixel dual-camera combination, dual camera support optical anti-shake function, and in front of the new machine On the camera, Xiaomi Mi Play 2 is equipped with a single 12-megapixel camera. In other aspects of the new phone configuration, Xiaomi Mi Play 2 supports facial recognition, screen fingerprint recognition, wireless charging, and other functions. 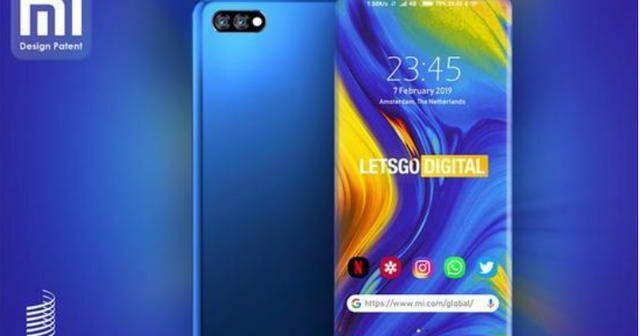 At the launch time, The new Xiaomi Mi Play 2 will be launched between the second quarter and the third quarter of this year, but it has not yet confirmed the specific release time of the new machine, but there was news that the opportunity was in May. Launched, but has not yet been confirmed. 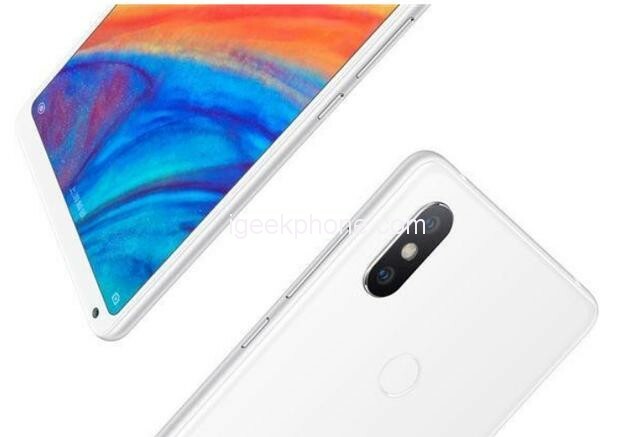 In terms of the price of the new machine, Xiaomi Mi Play 2 will locate the high-end flagship market, which means that the price of the Xiaomi Mi Play 2 will increase significantly, this time the starting price of Xiaomi Mi Play 2 will be 3799 yuan ($567.74), such a The price is also true to the flagship Xiaomi Mi Play 2, but the final price of the new machine will not be known until the machine is released.